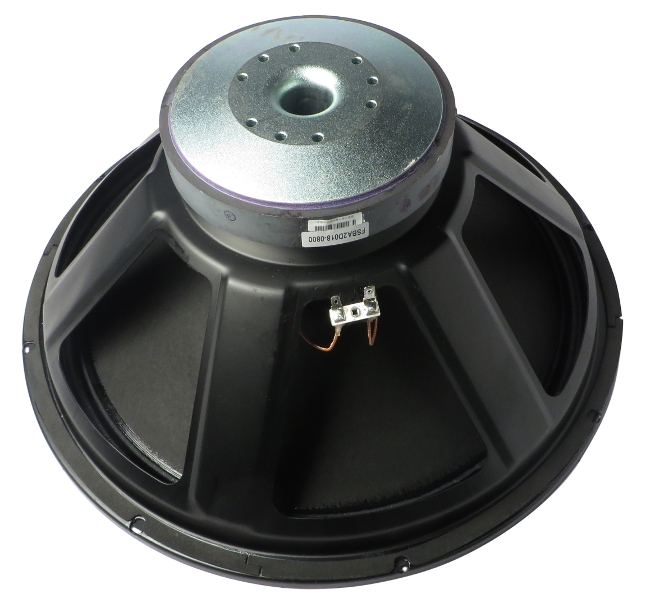 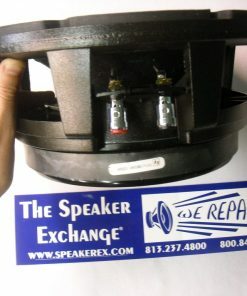 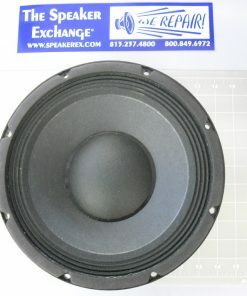 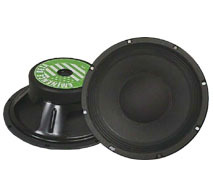 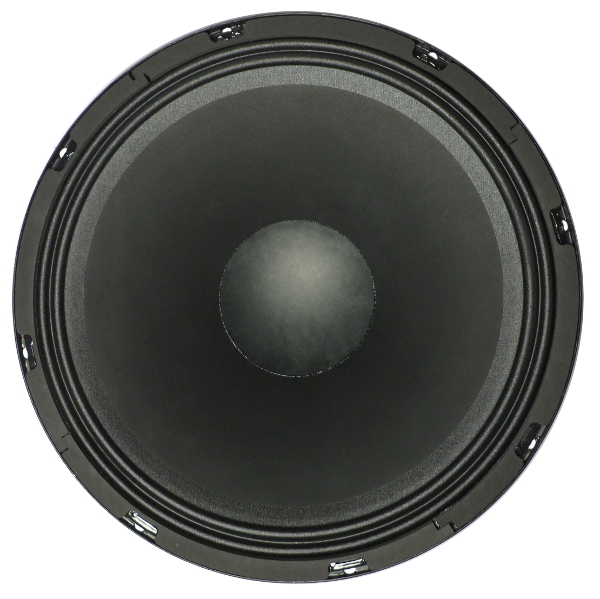 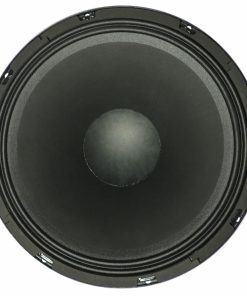 Brand New Genuine Mackie CY-2041539 18″ Woofer for SRM1801, SRM1850. 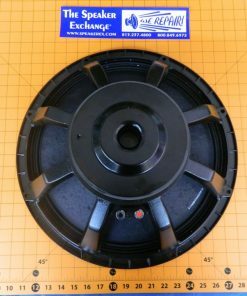 Part number 2041539 or 2033568. 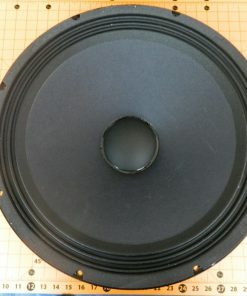 A Mackie does not give specs for the components in a cabinet just for an entire cabinet. 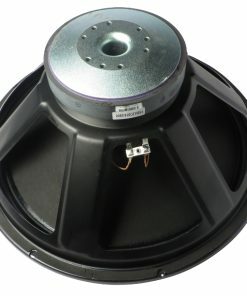 I would say this is good for 200-300 watts continuous power.